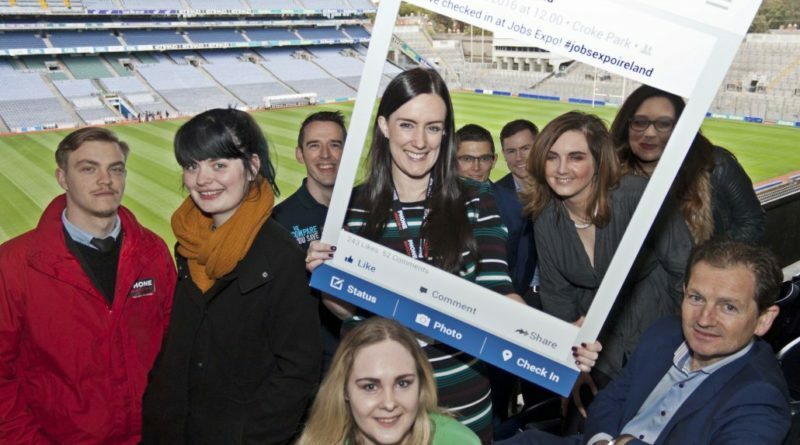 Ireland’s leading jobs and employment fair, Jobs Expo Dublin, returns to Dublin’s Croke Park on Saturday 22 October and is set to be bigger and better than ever before. In a new development for Jobs Expo Dublin, Saturday’s event will have two new, dedicated areas – the Education Village and the STEM Sector. The Education Village will host a number of education recruitment agencies looking to fill teacher posts around the world. Exhibitors will include UK teacher specialists, Hourglass Education, New Zealand’s Education Personnel, and international recruiters World Teachers and SeekTeachers. 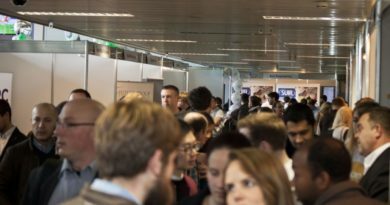 In addition at Jobs Expo Dublin, there are opportunities in the emergency services, wealth management, tourism, hospitality, retail sales and more. Exhibitors include the National Ambulance Services, BNY Mellon, Citywest Hotel, Dixons Carphone, Seabourn Cruise Lines and Volkswagen Group Ireland. The Government of the Isle of Man will also be there, highlighting the variety of career opportunities on the island. “We are really delighted with the mix of companies taking part in this October’s Jobs Expo. There is a huge range of industries and opportunities. If you are a recent graduate or a school leaver, highly skilled, unemployed, returning to the workforce or looking for your next challenge, there’ll be something for you,” says organiser Bronagh of Careers Unlimited. In addition to employers recruiting at Jobs Expo Dublin, there will be a series of talks from industry insiders on the Expo’s Agenda Stage, with all seminars and talks being sponsored by the National Ambulance Service. The NAS’ Education and Competency Department and Management from the National Emergency Operations Centre will join together to give a presentation on the National Ambulance Service. Others giving talks on the Agenda Stage include popular US Immigration Attorney Caro Kinsella, speaking about how to obtain a US Visa, Education Personnel’s Kristina Appleby, speaking about teaching jobs in New Zealand and Boston Scientific.